Georgia Tech graduate Eric Boe is going back to space. 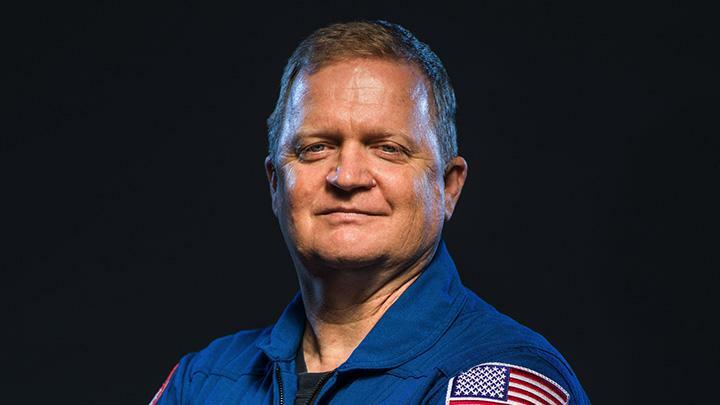 The 1997 electrical engineering master’s recipient has been selected by NASA to fly aboard Boeing’s first commercial crew flight test, which is expected to lift off from Florida in the middle of 2019. Boe is one of nine people who were named as commercial crew astronauts during a ceremony Friday at NASA’s Johnson Space Center in Houston. They were assigned to ride on the first major flights of Boeing and SpaceX’s Commercial Crew vehicles. The former Yellow Jacket has been working with both companies since 2015, developing and testing spacecraft that will eventually launch Americans into space from U.S. soil for the first time since the shuttle program ended in 2011. 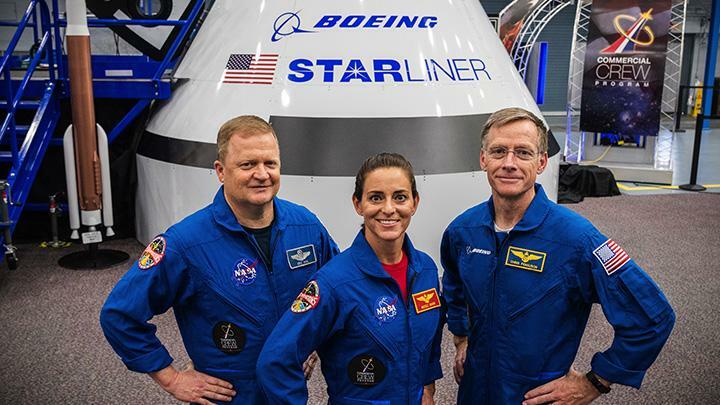 Boe, Chris Ferguson and Nicole Mann will ride aboard Boeing’s Starliner capsule, which will sit atop an Atlas V rocket. Their successful test flight will pave the way for two different astronauts to take the Starliner to the International Space Station for Boeing’s first operational mission at a later date. Boe was selected as an astronaut in 2000. 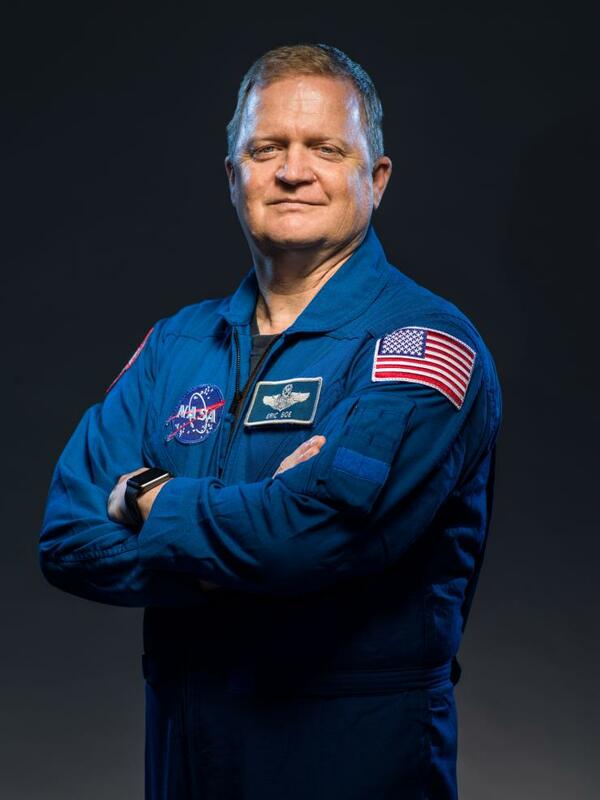 He flew on Space Shuttle Endeavour in 2008 with fellow Georgia Tech graduates Sandy Magnus and Shane Kimbrough. He went to space again during Discovery’s last mission in 2011. He’s spent nearly 29 days in space. Georgia Tech has sent 14 astronauts into orbit, which is tied for second among public universities.